On our honeymoon we will be pampered with a stay in the King Hilton Deluxe Room. This chic room is beautifully decorated and features fine furnishings including a work desk and a 32-inch TV. Our spacious sanctuary boasts a mini bar, a king-size bed with lavish bedding, and a bathroom with a separate bathtub and shower and luxurious amenities. 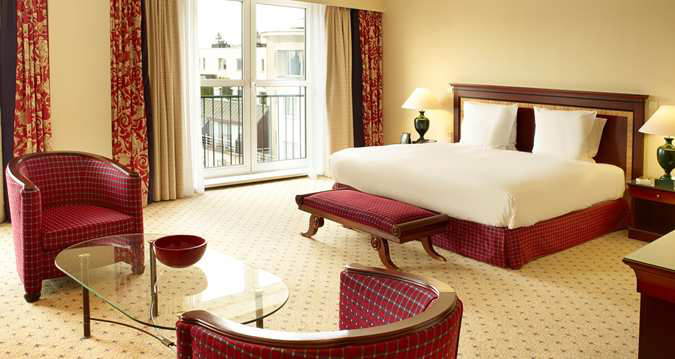 In our King Hilton Deluxe Room, we will sit back and indulge in pure comfort. 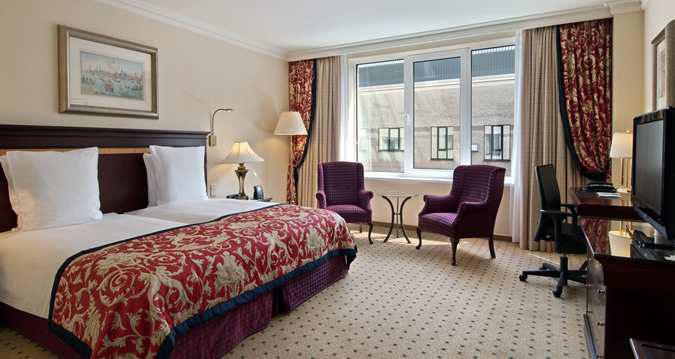 Our romantic honeymoon at Hilton Antwerp Old Town promises us a memorable stay! The King Hilton Guestroom is beautifully decorated with a palette of warm neutral tones, and features fine furnishings including a work desk and a 32-inch TV. Our honeymoon haven boasts a mini bar, a king-size bed with luscious bed linens, and a bathroom with a separate bathtub and shower and lavish amenities. We will take delight in the comforts of home in this room’s surroundings! 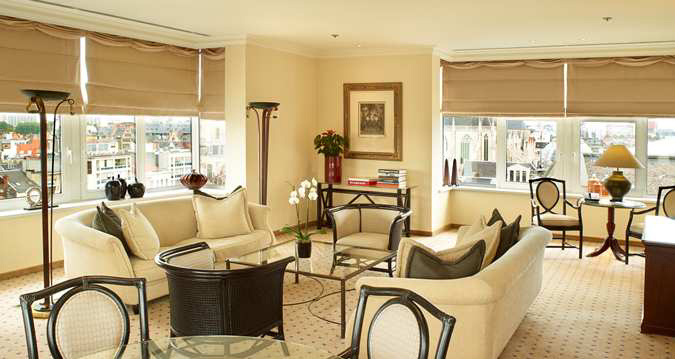 We will indulge in the charming surroundings of the King Ambassador Suite. This stunning sanctuary is beautifully decorated with stylish designs, fine furnishings in the living area including a work desk and a 32-inch LCD TV, and a dining table and chairs in the dining area. We will enjoy Executive Lounge Access, which includes complimentary breakfasts and refreshments. Our spacious suite provides a mini bar, a king-size bed with luxurious linens, slippers and bathrobes, and a bathroom with a separate corner bathtub and shower and lavish amenities. A stay in the King Junior Suite is a wonderful wedding gift! Our romantic retreat is beautifully decorated with contemporary designs, fine furnishings in the seating area including a work desk and a 32-inch LCD TV. We will enjoy Executive Lounge Access, which includes complimentary breakfasts and refreshments. This stylish suite provides a mini bar, a king-size bed with luxurious linens, slippers and bathrobes, and a bathroom with a separate bathtub and shower and lavish amenities. 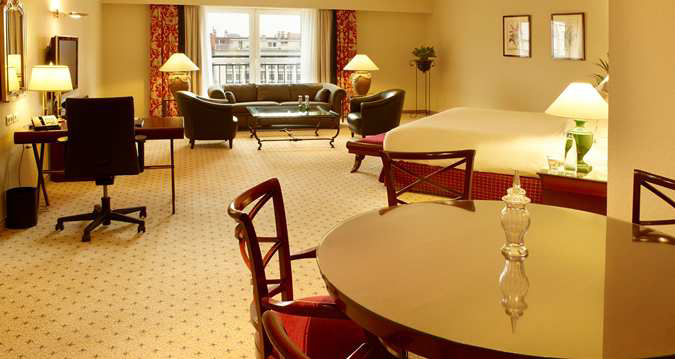 At Hilton Antwerp Old Town, we will take delight in the elegant settings of this suite. The King Royal Suite is beautifully designed with stylish decor, fine furnishings in the separate living and dining areas, including a work desk and a 32-inch LCD TV and a dining table with chairs. We will enjoy Executive Lounge Access, which includes complimentary breakfasts and refreshments. Our spacious sanctuary provides a mini bar, a king-size bed with luxurious linens, slippers and bathrobes, and a bathroom with a separate bathtub and shower, and lavish amenities. Thanks to your generous wedding gift, we will take delight in a regal stay in the King Royal Suite! With your lovely wedding gift, we will discover pure honeymoon bliss in the spacious Royal Sinjoor Presidential Suite. Our honeymoon haven is beautifully designed with stylish decor, fine furnishings in the separate living and dining areas, including a work desk and a 32-inch LCD TV and a dining table with chairs. 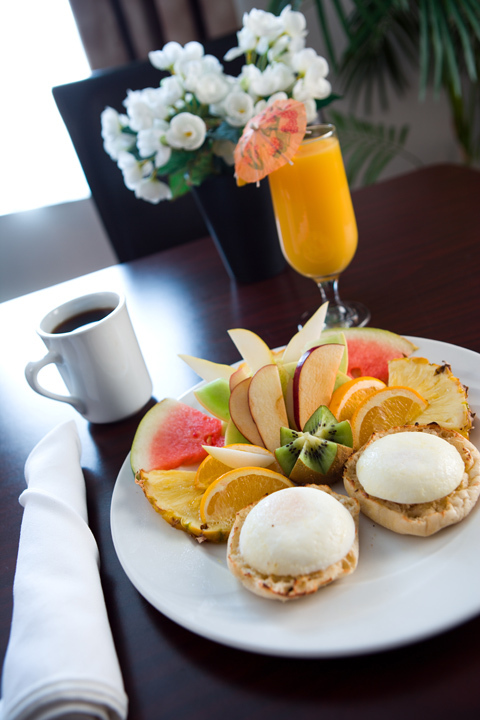 We will enjoy Executive Lounge Access, which includes complimentary breakfasts and refreshments. This opulent suite split over two levels provides a mini bar, a king-size bed with luscious bedding, slippers and bathrobes, and a large marble bathroom with a separate Turkish steam bathtub and shower, and lavish amenities. We will treat ourselves on our honeymoon and admire breathtaking city views from the second floor of this duplex suite while indulging in its elegant, luxurious settings! The King Hilton Executive Room promises us an exquisite stay on our honeymoon. Our romantic retreat is beautifully decorated with chic, stylish designs, fine furnishings in the including a work desk and a 32-inch LCD TV. We will enjoy Executive Lounge Access, which includes complimentary breakfasts and refreshments. This stunning room provides a mini bar, a king-size bed with luxurious linens, slippers and bathrobes, and a bathroom with a separate bathtub and shower and lavish amenities. In the charming settings of our King Hilton Executive Room, we will sit back, relax and indulge in pure honeymoon bliss. With your lovely wedding gift, we will experience pure luxury with room service for a breakfast in bed, a sumptuous lunch, a private dinner or cocktails for two. We will choose from a menu featuring a variety of selections to make our honeymoon that much more memorable from the comfort of our room! We will simply enjoy an after dinner drink at Brasserie Flo Antwerp Bar, providing the perfect backdrop for a special honeymoon evening. This bar welcomes us to relax and soak up the ambiance with a perfect view of the square at the foot of one of Europe’s largest and most impressive Gothic cathedrals. 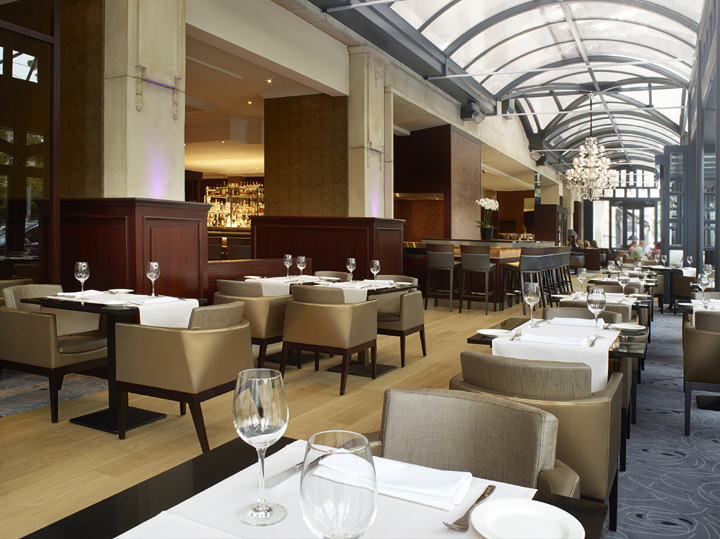 On our romantic honeymoon we will enjoy delicious brasserie cuisine with a contemporary twist at Brasserie Flo Antwerp. This stylish restaurant is open daily for breakfast, lunch and dinner, and offers stunning views of Groenplaats Square at the foot of the Cathedral of Our Lady. We will sample oysters, Canadian lobster and North Sea crabs from the seafood counter or enjoy specialties such as Beef Tartare and blue-white beef Chateaubriand. 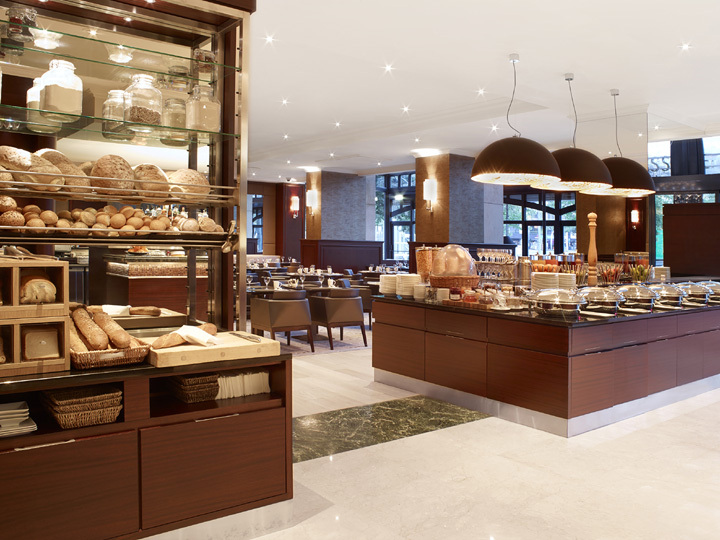 From a tasty, freshly baked croissant to a traditional full English breakfast, their breakfast buffet features a variety of indulgent delights including omelets, eggs to order and local classics like Belgian waffles. They offer full English breakfasts and à la carte options, so whether we prefer a hearty breakfast or a quick coffee to go, their breakfast is the perfect start to our day. 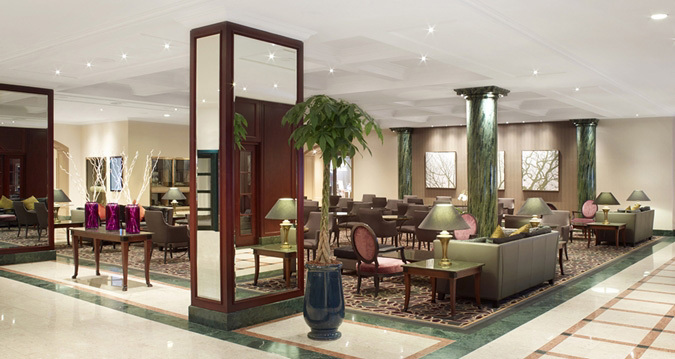 At Hilton Antwerp Old Town we will discover the newly renovated Lobby Lounge. We will savor the hotel’s signature afternoon High Tea while relaxing in the elegant and comfortable chairs and sofas. We will dine on pastries or a sandwich, or read the papers while enjoying a coffee in this Antwerp café. 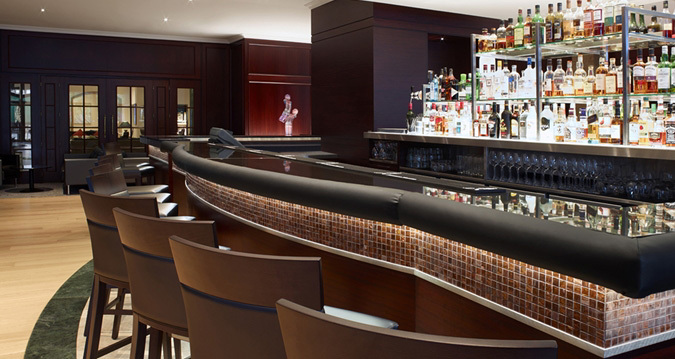 The Lobby Lounge is a great place to meet or simply watch the bustle of hotel life pass us by. Located in the heart of historic Belgium, the Hilton Antwerp Old Town offers us the chance to experience the trip of a lifetime. 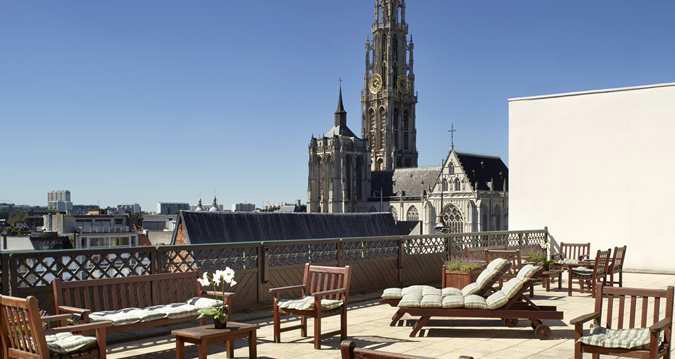 Overlooking Antwerp’s historic town square, this sophisticated hotel promises us exclusive amenities and services. At the Brasserie Flo Antwerp restaurant and bar we will enjoy French-Belgian cuisine, refreshing cocktails or malt whisky. We can explore the city of Antwerp on our own as shopping streets and all the main touristic attractions are at walking distance or we can as well visit the city renting bicycles. From the comfort of our room or suite we can dine and indulge using room service. With your wonderful wedding gift, we will create unforgettable honeymoon memories with this extra hotel credit! 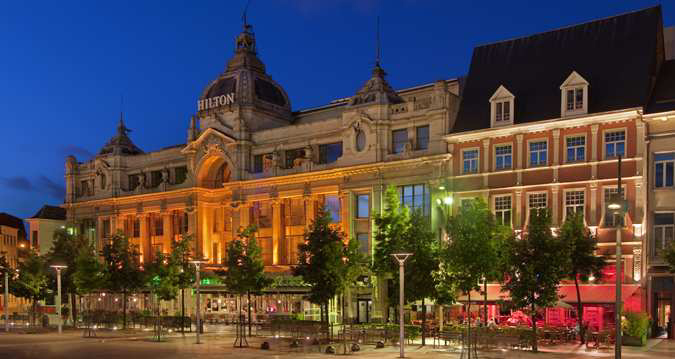 Hilton Antwerp Old Town is located on Antwerp’s most famous and historic town square in the heart of Antwerp city center and within walking distance of all major Antwerp attractions. Combining traditional sophistication with contemporary comfort and convenience, this hotel provides the ideal base from which we can discover Belgium’s historic city. In luxurious accommodations we will experience pure indulgence. 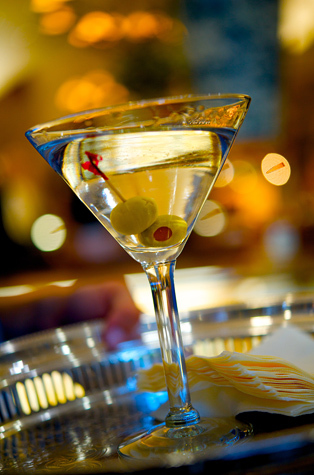 We will take delight in tantalizing cuisine and delicious drinks in Brasserie Flo Antwerp restaurant and bar. At the health club we will enjoy vigorous workout or rent bicycles to explore on our own. 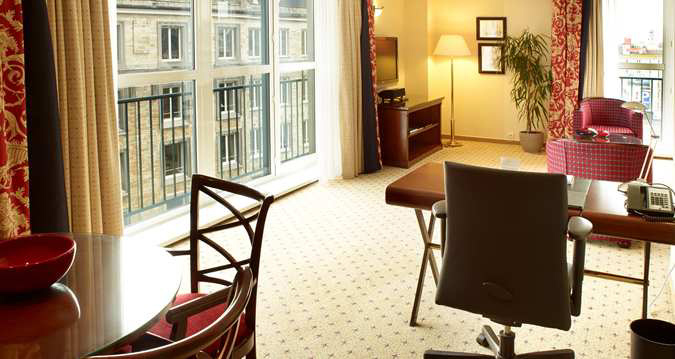 Hilton Antwerp Old Town will enhance our honeymoon with special touches, impressive amenities and warm hospitality. A chilled bottle of champagne will be delivered to our room or suite. We will make a toast to our charming and romantic honeymoon in Hilton Antwerp Old Town while taking in the panoramic views of the city from the comfort of our room. A bottle of our favorite wine will be delivered to our room at Hilton Antwerp Old Town. We will make a toast to our honeymoon while taking in the striking views of the city. 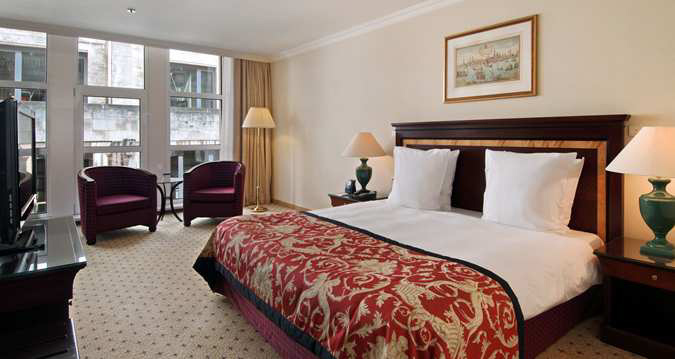 On our honeymoon, we will make the most of our time at Hilton Antwerp Old Town and book a Bed & Breakfast package. This package includes breakfasts for two, from healthy to decadent. We cannot wait to be completely pampered on our intimate escape. 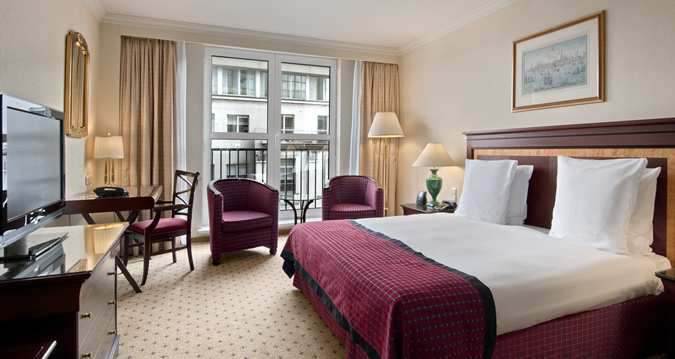 At Hilton Antwerp Old Town we will enjoy a romantic honeymoon escape! A bottle of sparking wine along with strawberries dipped in chocolate will be waiting for us in our hotel room to tickle our senses from the first moment that we arrive. 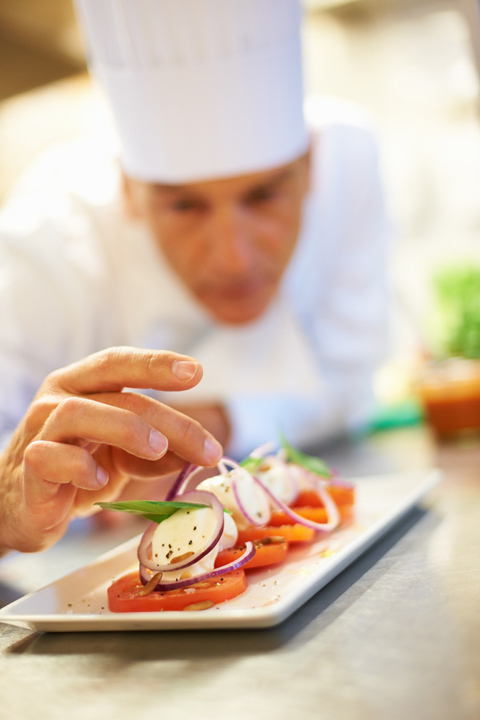 The next day, we will wake up well rested and will enjoy a delicious breakfast served in their Terrace Café restaurant.